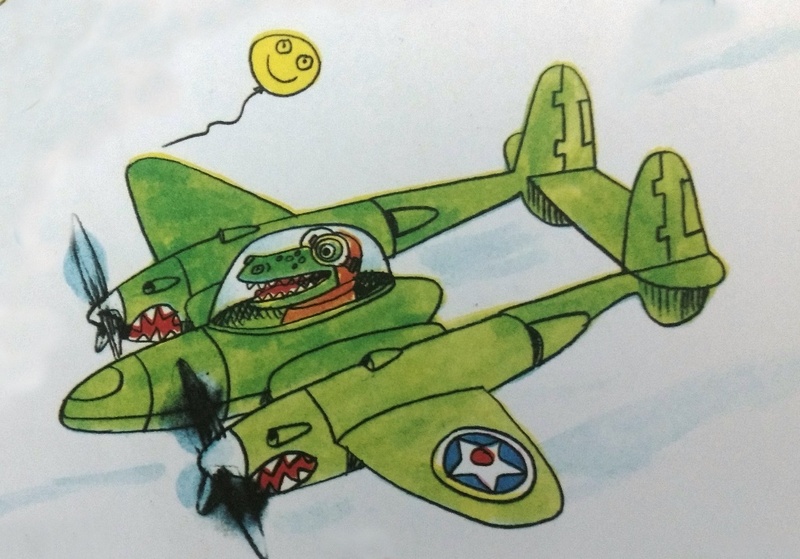 Driverless Crocodile is a toolkit of ideas, resources and encouragement for people who want to build a better future. In each post I’ll share an idea or resource that I’ve found helpful in my work and which I hope you might find helpful in yours. I’ll tell you the idea and maybe a story or example, and point you to resources that will take you further. I’ll always hat-tip (if not pay full-blown tribute to) the people who shared the ideas in the first place – feel free to point it out if I don’t, and I’ll fix it. The whole thing will probably be most useful to people who are working for change of some sort (but then again, who isn’t? ), and especially if you’re working across cultures, or in a field like community development or education: many of my examples come from six years of experience working with small charities in Indonesia (see www.sayasukamembaca.org) and my work as a teacher and teacher-mentor in the UK.